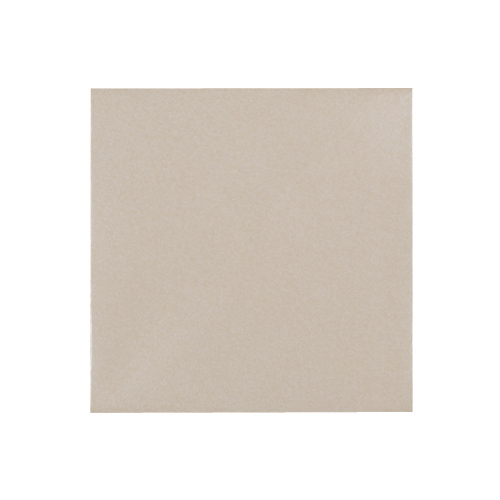 These 130mm square pearlescent fresh white envelopes are made from a pearlescent coated paper which is acid free and contains no metallic pigments, so these envelopes are environmentally friendly. 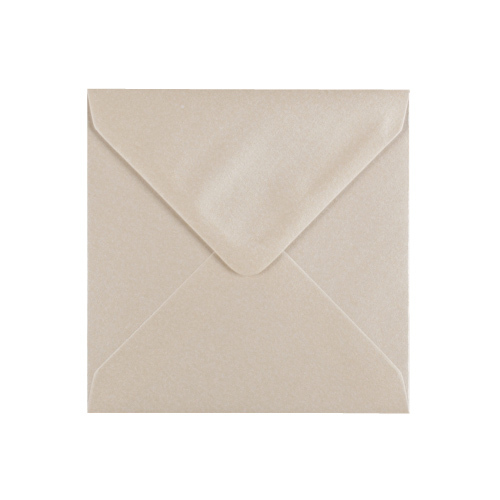 Please note these envelopes are off white coloured and not bright white. 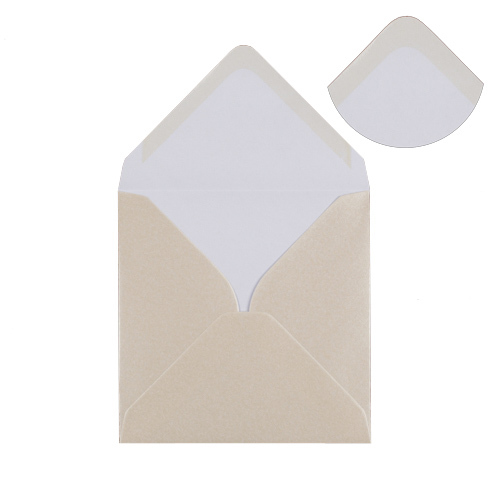 These envelopes are a limited stock item that are reduced to clear.